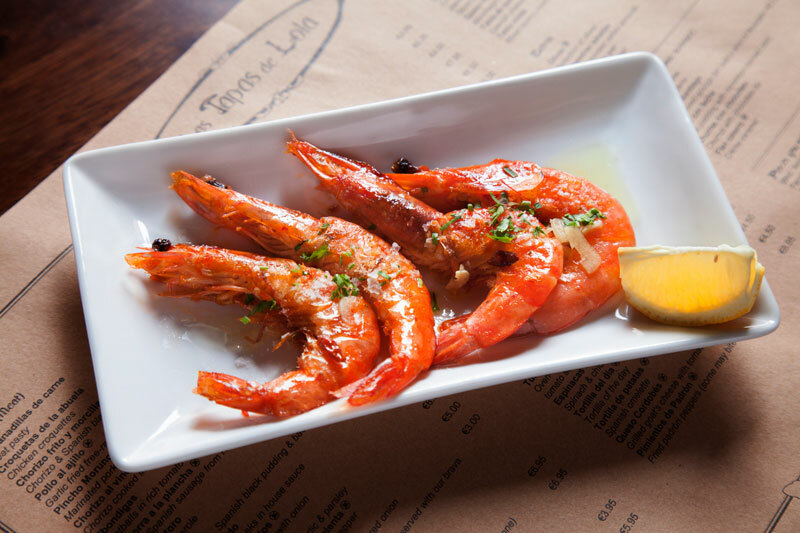 We were delighted to see our prawns making an appearance on LovinDublin's ultimate Dublin Foodie Bucket List. We serve them two ways on our menu and when we can we source some even juicier ones too. We love our prawns! A great list too to work through if wandering the streets of Dublin! "The food scene in Dublin has been exploding in diversity and quality in the last few years – to the point, in fact, where it can be hard to choose from all the wonderful options. With that in mind, we assembled this ultimate foodie list for you to work your way through. You'll struggle to do them all in a weekend if you're only here on a visit – but then, you could always come move here for good. Either way, you won't regret a single thing..."